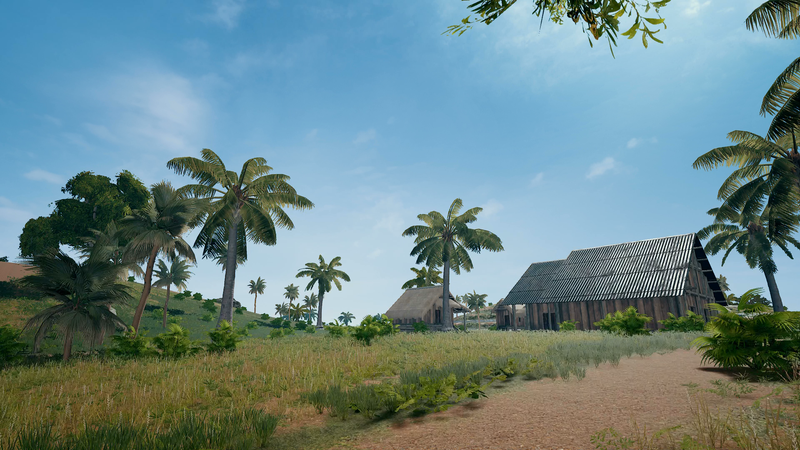 PUBG’s new map is great and I’m playing even more of it right now on Twitch. PUBG’s new map is great and I’m playing even more of it right now on Twitch. The pace is really fast but if we all clap our hands, I might get a chicken dinner.